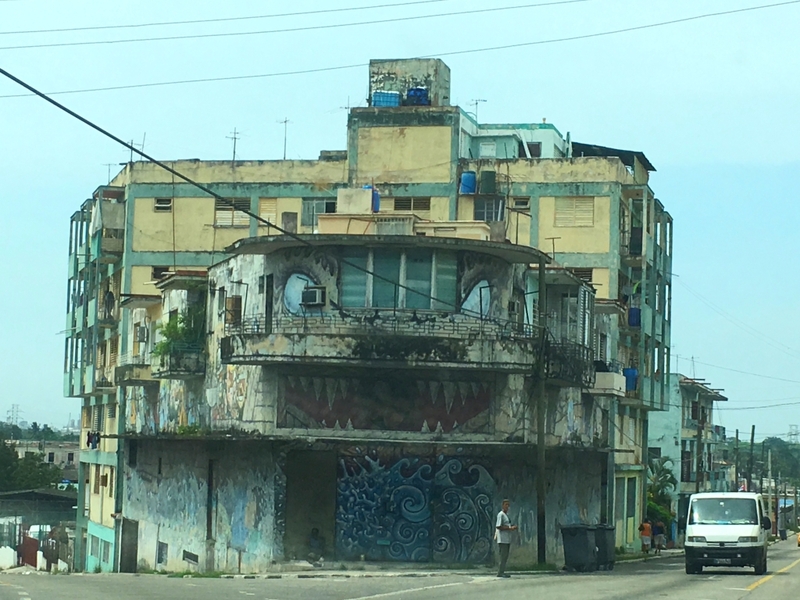 Cuba is rich in various house paintings. Whether it’s graffiti or socialistic slogans the authors compete in creating and delivering a message to the public. 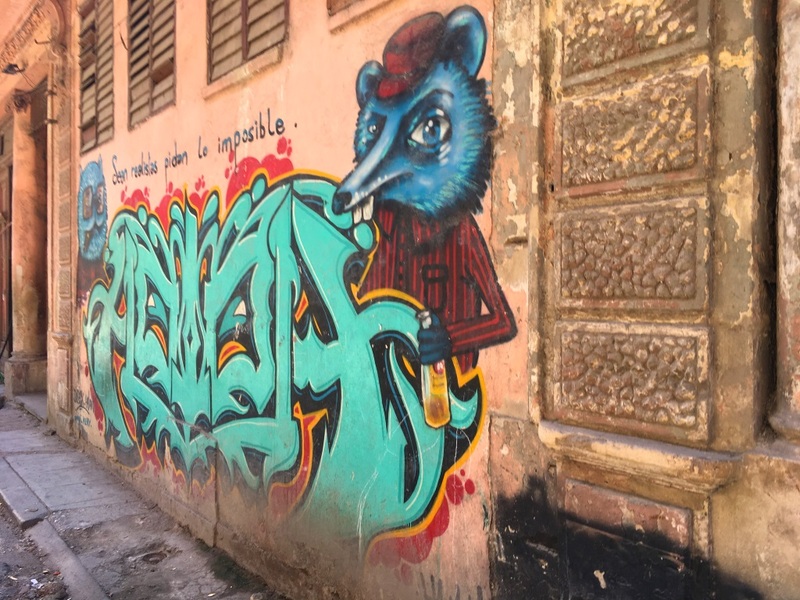 In an ordinary stroll through Havana’s busiest streets in Havana Vieja, you just cannot escape the street art you see on every step of your journey. 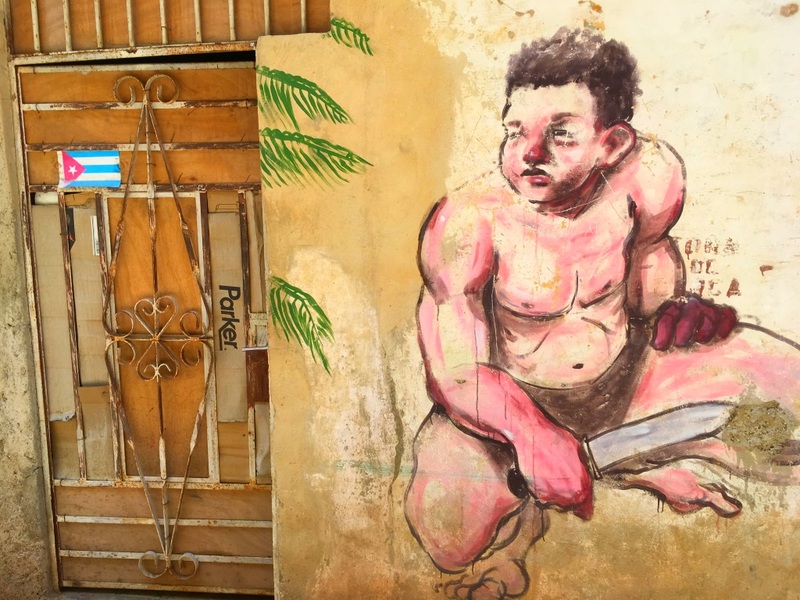 There are many styles of street art in Cuba like old school pre-revolution, revolutionary, modern urban culture art. 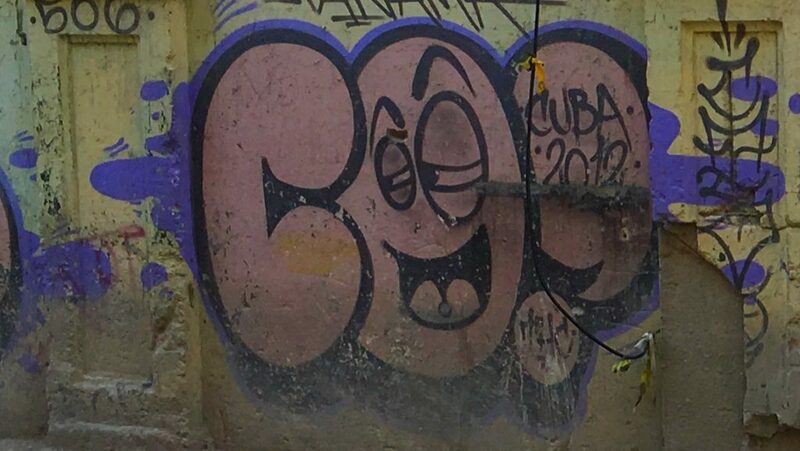 People in Cuba are expressive. They let it all out through paintings, music, and emotions. You will rarely see a blank wall on the streets. 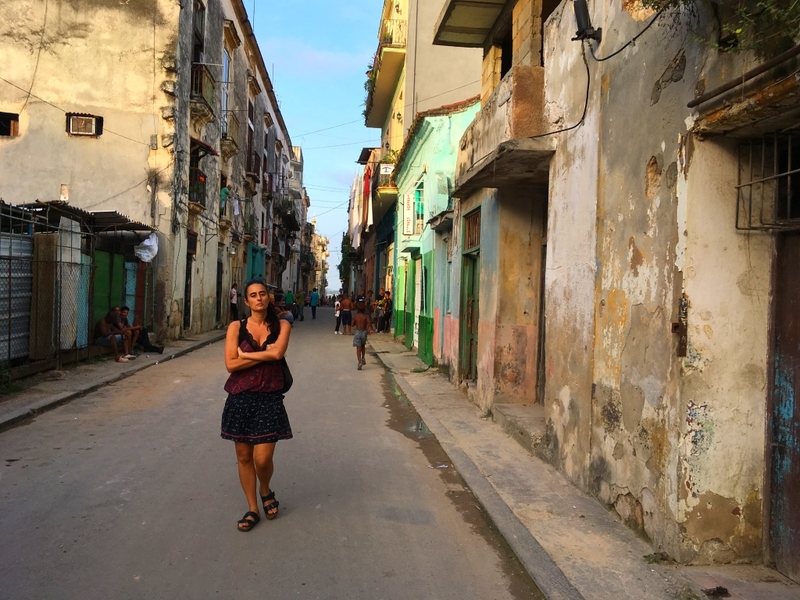 Just let yourself go and take a leisurely walk down the streets of Old Havana to enjoy the real urban magic. There will be a right combination of visuals, music, scents that will become a part of your soul. It is creativity at its best to paint the wall of your barbershop or hairdresser salon with the message of your business. 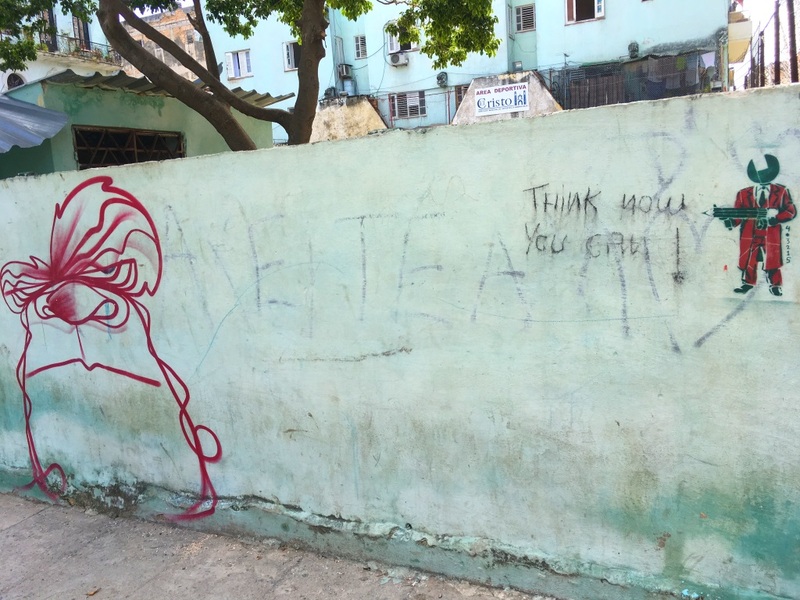 A Cuban Banksy in the middle of Old Havana? 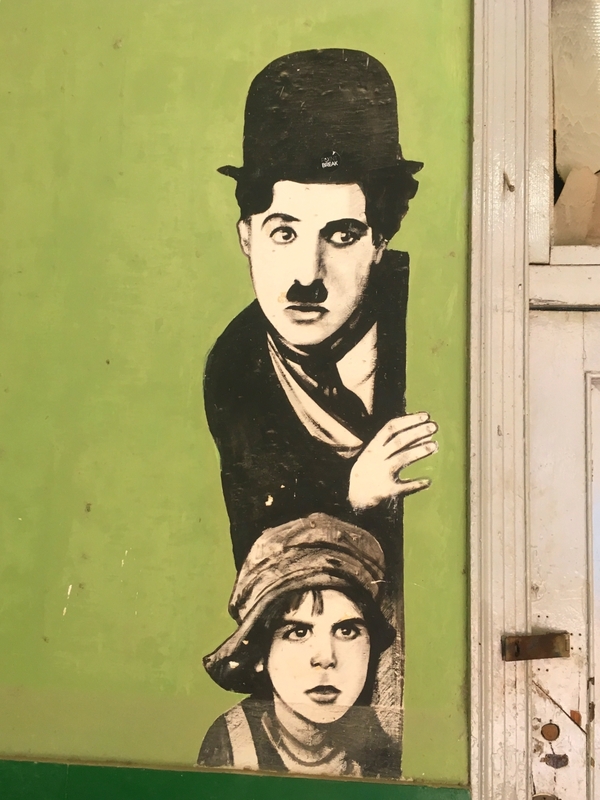 Charlie Chaplin is still a well-respected actor in Cuba. 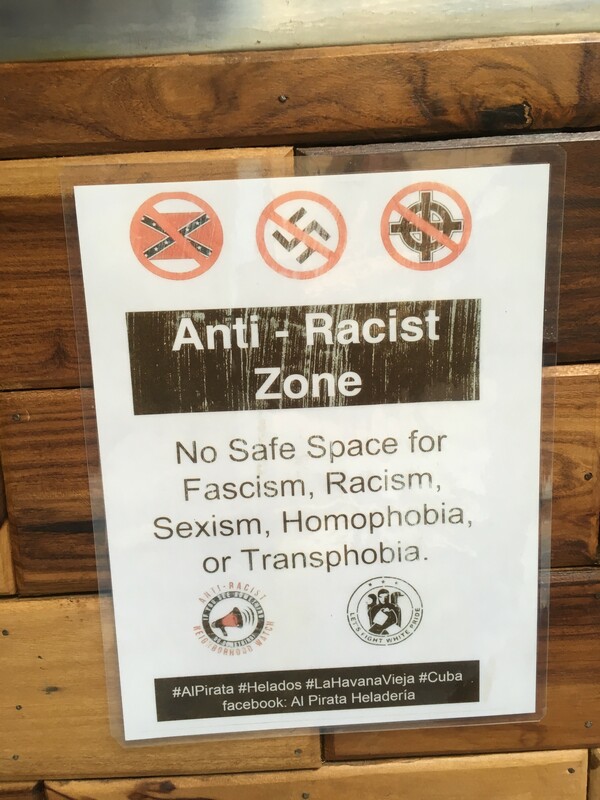 This reflects also in the street art. 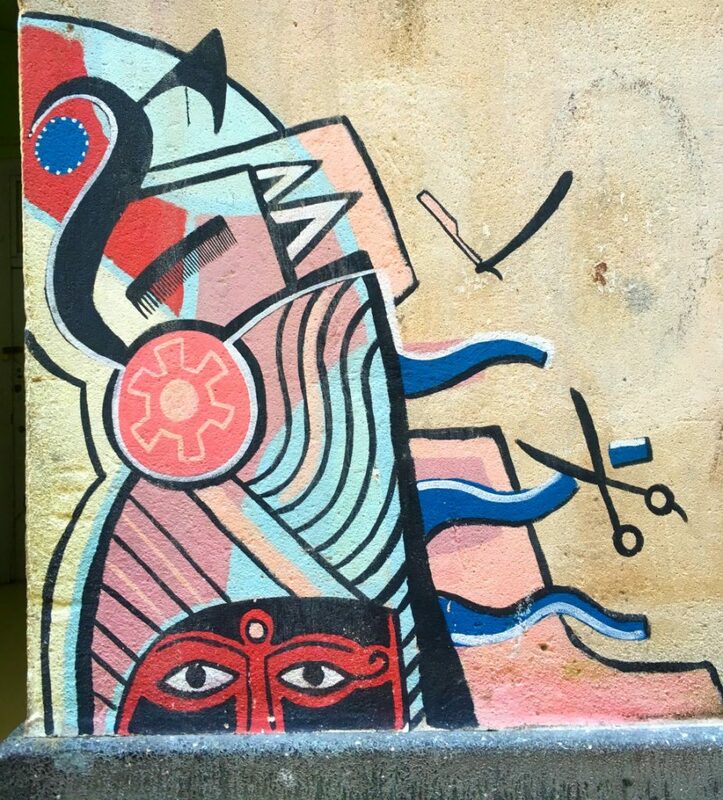 Street art is a sign of civilization. A reminder that the city is alive. It is most daring to paint your house with an idea you have in mind. 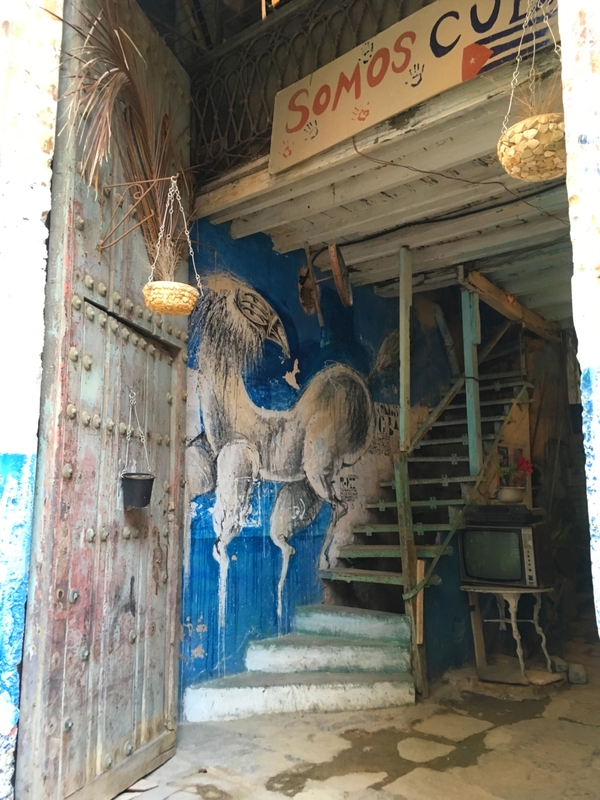 In Old Havana (Habana Vieja) it is always interesting to see the inside of houses. A form of minimalism to deliver a message. 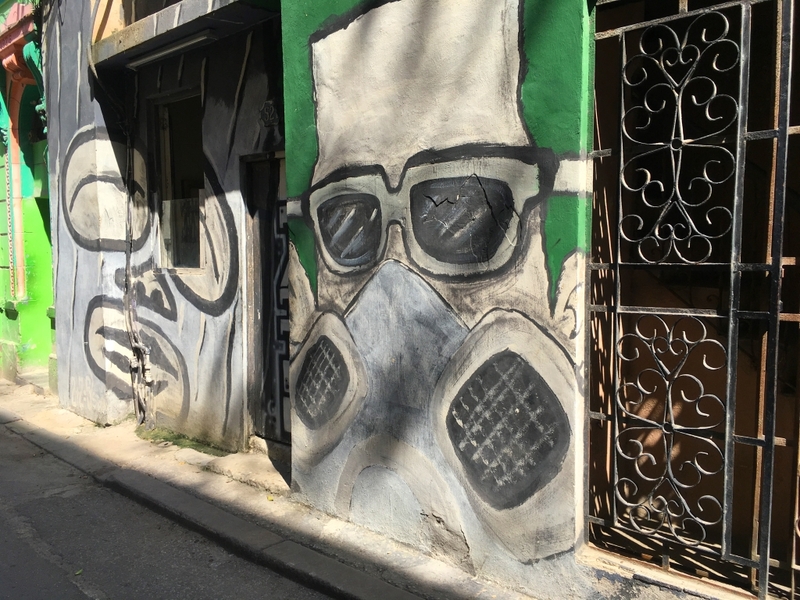 The other main part of the urban culture is dedicated to the iconic figures that have played a great role in Cuban history. The positive message is being delivered through street art dealers and also the state with motivating slogans. There is also art being sold on the streets. Sometimes presented on an old newspaper. 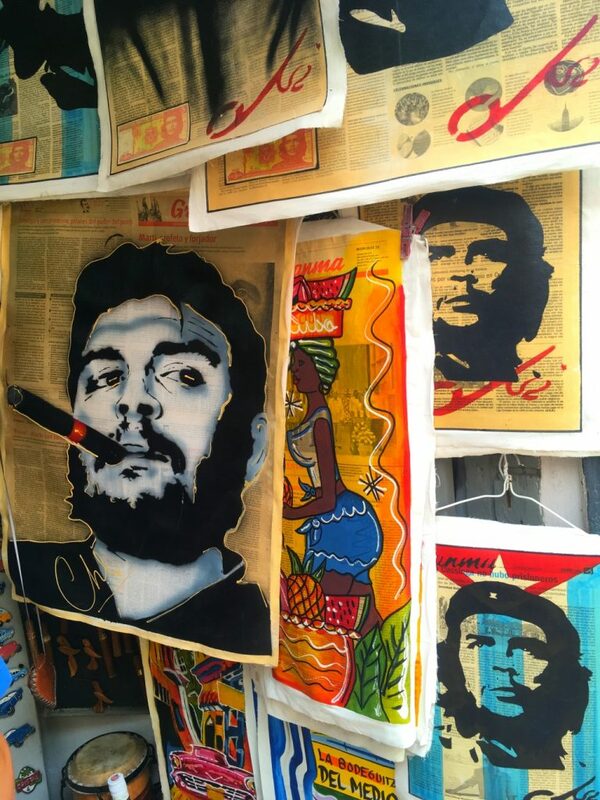 But always synced with the image of Cuba. 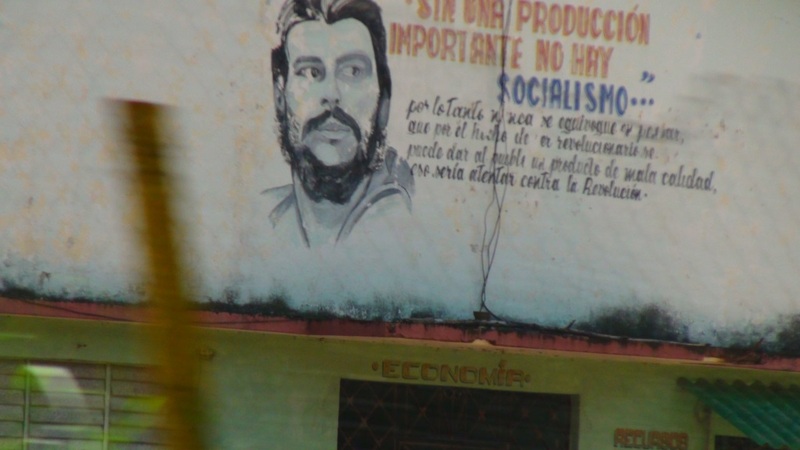 Not necessarily art, but Che Guevara is still present with motivation slogans which helps to build the real spirit of Cuba. Even the ice cream shop has its style of creativity. By Al Pirata ice cream shop in Old havana.